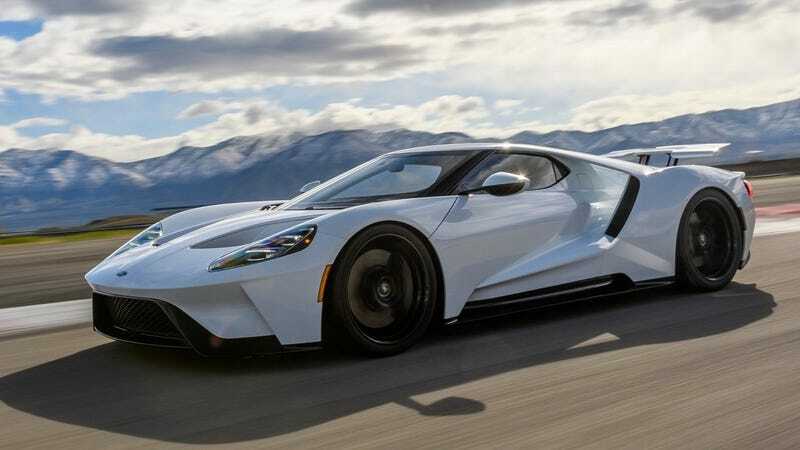 Infamous for having a strict application process for interested buyers, the new Ford GT frustrated a lot of people due to the how the law of supply and demand works. But if you’re one of the people who are eager for round two, then listen up: Ford is going to reopen the application process later this year, according to a scoop from Motor Authority. Back in 2016, we reported on how after the first round of applications closed, Ford would reopen the window in two years. Well, it has since been two years and during the last quarter of 2018, Ford will will run through the process once again, the website reports. Motor Authority notes that the application process won’t apply to buyers who dropped out. A spokesperson told the outlet that some buyers did drop out, but their spots were taken by others who were in line. Also, I just want to take this opportunity in advance to remind those who will be inevitably rejected: You are not entitled to your dream car. May the best brand ambassadors win! Autocar reported that total Ford GT production numbers will be capped at 1,000 cars, and so the last 500 will need new homes soon. You guys ready to do this thingy all over again?